Must be 1/4 inch or less thickness in order to be cut although you can etch on any thickness. Maker Hub consumable materials listed here may run out, and we are always getting new supplies. Please check with the Maker Hub to determine availability of consumable materials and supplies. 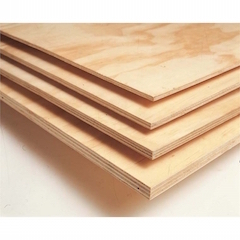 If you plan on cutting out any wood, it must be 1/4 inches or less thickness.